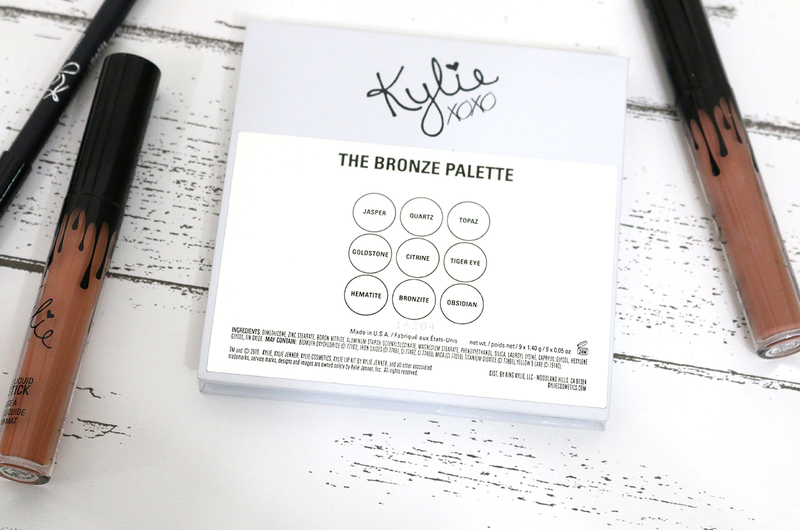 I absolutely love Kylie's makeup looks, so when she posted a tutorial using this palette during the release I was so excited. At first I was disappointed that there wasn't a mirror, and thought that I didn't need it because it was just another neutral palette. But after trying her liquid lipsticks, I became obsessed with her brand overall. The quality is great and I know that I'll be reaching for these shades often. When there was free shipping I decided to order this for myself and finally give in to the hype. This Bronze Kyshadow Palette retails for $42 and could only be purchased on the Kylie Cosmetics Website. There are 9 eyeshadows in the palette, so each pan is about $4.67 once you break it down. It's a pretty good deal. 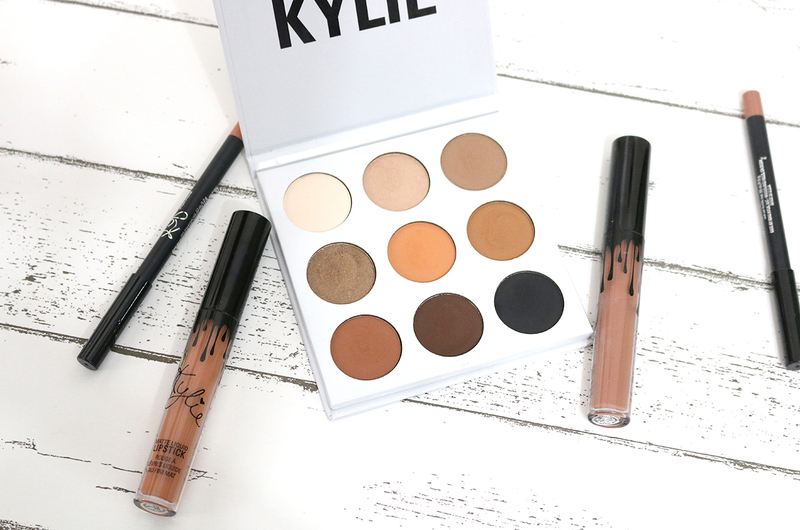 When purchasing these you should make sure that you're on Kylie's website. On snapchat recently she mentioned all the fake websites that were selling her products, and that's really dangerous. Even if it's a few dollars cheaper it's always better to be safe. Especially since you're using these products on your face. I love my neutrals, and even if I have a billion neutral palettes I will never get enough. The variety in this palette is nice, I especially appreciate that theres a cream shade in this palette so that I could set my eye primer. There's only two shimmery shades in this palette, which isn't bad. The lighter shade (Quartz) is what I use to highlight my inner corner, and the other shimmery shade (Goldstone), I love to use it all over my lid. I'm always hearing complaints about Quartz not being pigmented enough, but I don't have any issues with it. The center orange shade (Citrine) is just omg...I love to mix it with Tiger Eye for my crease. I find that these eyeshadows can kick up a lot of product when you dip your brush into it, which is annoying because of how messy it could get. I have yet to use the black shade, I am not a huge eyeliner fan but using the black color to do a faux liner is something on my wishlist to get myself out of my comfort zone. I'm not too pleased with the packaging. At first I didn't want to order this palette because there was no mirror, but later on I decided that it wasn't a big deal since I never use mirrors from palettes anyways. I don't like how the shades are listed in the back, I'm a little weird and have to know the shade names no matter what. If the packaging of this palette would've been a little more similar to the Too Faced palettes, then it would've been so much worth the money. But with the amount I'm paying, I expected more from this than for it to be a cardboard packaging. Overall, I really think that this palette is worth every penny. All the shadows are creamy, pigmented, and long lasting. They don't crease on my eyes....and yesterday I've gotten a lot of compliments on my makeup. 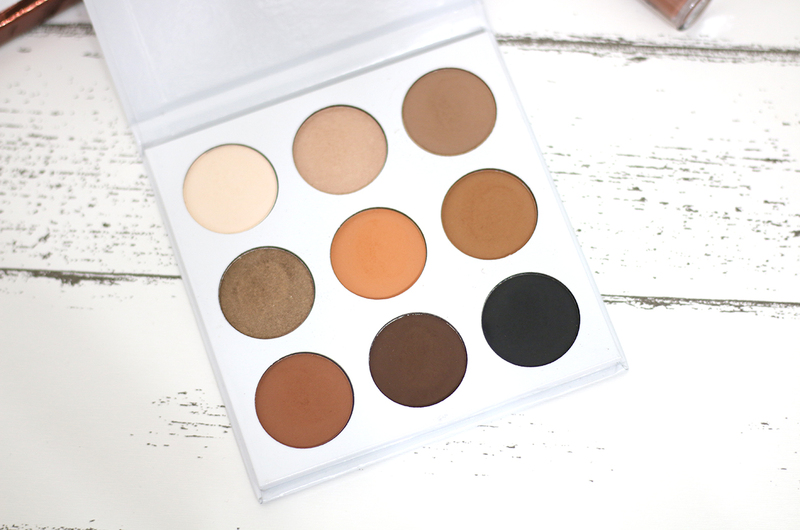 This palette is perfect for everyday and you can even smoke out your look with the darker shades. 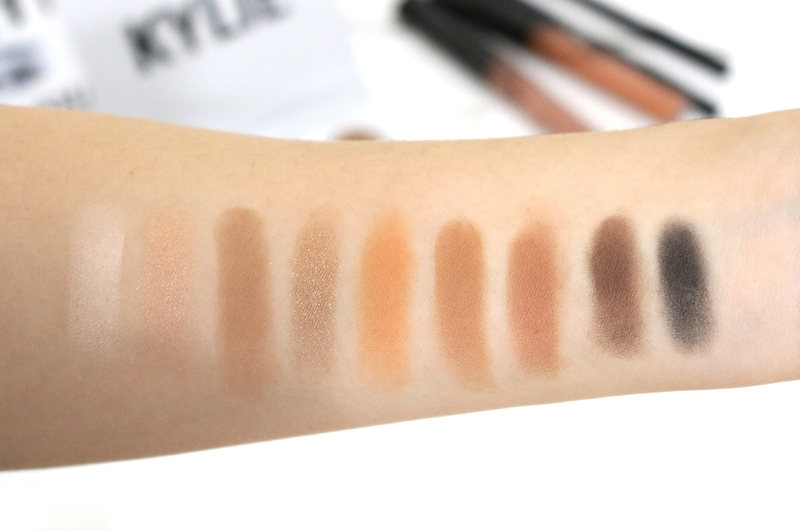 Have you tried any of the Kyshadow palettes?